If you missed my first post on HIIT, and why it is so important for runners, I would recommend reading that first before proceeding with this exercise to get better understanding of the how/why to my methods for the workout. It can be found here. This will be part 2( or week 2) of 5. Intensity goes up a bit, and we start to work the legs a bit more. The process will be the same as in part 1, as it will be for the following 3 workouts to come in the series. 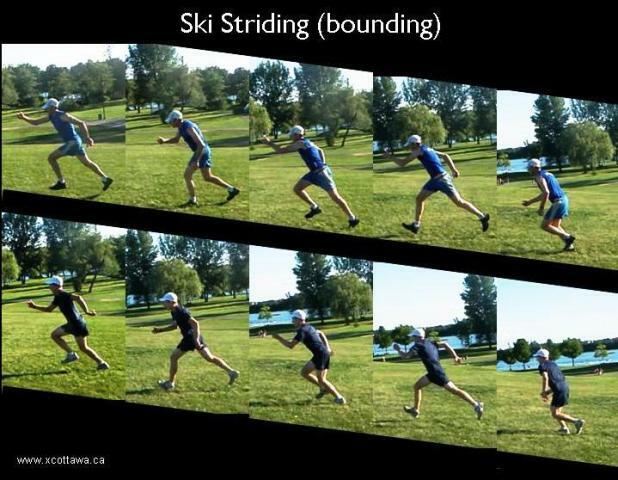 Below you will find pictures of each exercise for those not familiar with the names. For a short refresher on our HIIT workout, perform each exercise with maximum intensity as you can for 20 seconds (30 seconds for pros). rest for 10 seconds before moving on to next exercise. Do this for all 5 exercises and rest 1-2 minutes before performing a 2nd and 3rd set. Repeat 2-3x/week instead of running! Save your knees and get the same cardio impact in less then 20 minutes! 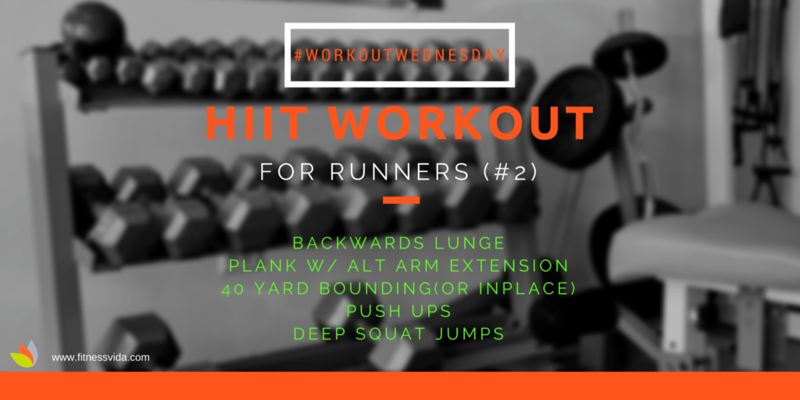 Stay tuned for part 3 of our HIIT For Runners series as we discuss multi lateral training while we start to work your body laterally (side to side), a motion often avoided by the majority of runners!